jedworldnews.wordpress.com is an unofficial, non-profit fansite dedicated to Jedward. 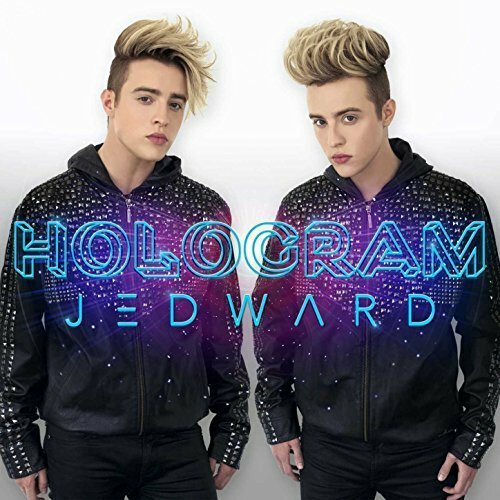 This site is run by a group of seven international Jedward fans, supporting and promoting Jedward, and is in no way affiliated with John and Edward. It simply serves as a resource for the entertainment of their fans. We take no ownership rights to any photos, media or information posted on the site. No copyright infringement is intended. 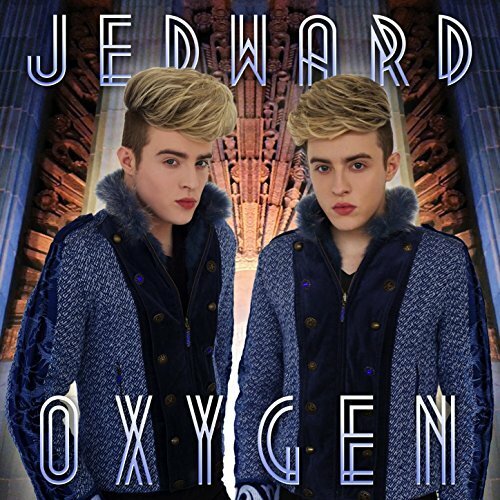 For official Jedward information visit their official website, and follow @planetjedward and @MommaJedward on Twitter.